A proposed bill aimed at easing regulations on Arizona breweries earned an early victory on Monday when it passed out of a Senate committee. Senate Bill (SB) 1030, dubbed the “Arizona Beer Bill”, passed in the Senate Commerce Committee Monday with a 6-2 vote. The proposal? 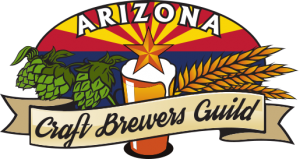 Allow Arizona brewers to maintain their additional brewing, restaurant and retail locations once production volumes exceed 40,000 barrels. SB 1030 also seeks to clarify the law and enable brewers to hold up to seven retail permits — defined by the Arizona Depart of Liquor as bar, beer and wine and restaurant licenses — while simultaneously allowing beermakers to ramp up production under a “producer’s” license. Right now, breweries that grow beyond 40,000 barrels of yearly production, at a single location, are required to give up their microbrewery distinction and register as a “producer” — a title that would strip beer companies of their off-site retail privileges, force brewpub closures and eliminate jobs, brewers argue. Currently, there are no breweries in Arizona that hold a producer’s license and microbreweries looking to grow past the 40,000 barrel threshold have been forced to expand in separate, smaller locations. 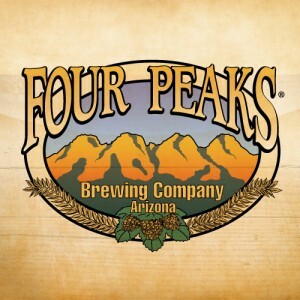 While a brewery could conceivably build an unlimited number of 40,000 barrel production facilities throughout the state, and hold an unlimited amount of retail licenses, but that’s not a cost-effective way of scaling up, according to Four Peaks Brewing co-founder Andy Ingram. 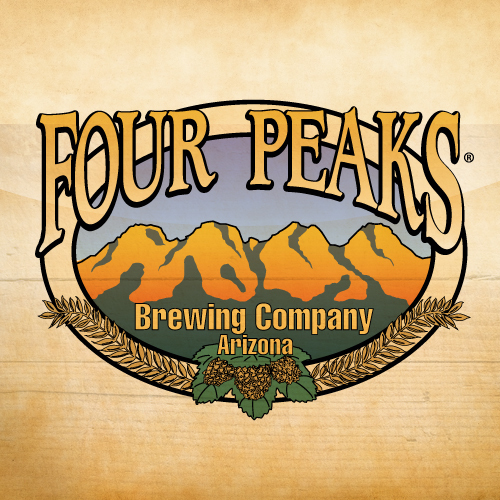 Four Peaks is Arizona’s largest beer company. Between two facilities, the it made 60,000 barrels, according to CFO Jim Scussel. And, by brewing in two locations, the brewery was able to keep its restaurant-taprooms in Scottsdale and at Phoenix’s Sky Harbor Airport. But it’s an unnecessary work-around that slows growth, said Ingram — who has placed his full support behind SB 1030 — and it’s why he and many other Arizona craft brewers have voiced objections with the microbrewery production threshold, calling it arbitrary and restrictive. The bill’s primary sponsor, State Sen. Kelli Ward (R-Lake Havasu City), attended a rally at the State Capitol in support of the bill on Monday, prior to it being heard and voted on. It’s not as though Arizona’s so-called producers aren’t without retail rights, however. According to the Arizona Department of Liquor’s website, brewers that hold a producer’s license may manufacture more than 40,000 barrels annually and “stack” bar and restaurant licenses, effectively allowing those businesses to enjoy similar retail benefits that Arizona microbreweries have. The caveat? Producers are limited to a single location, something SB 1030 seeks to change. Nevertheless, while both the Arizona Craft Brewers Guild and the Beer and Wine Distributors of Arizona support the bill, it doesn’t have the backing of all industry stakeholders. The (AWSWA) – which consists of Alliance Beverage, Southern Wine and Spirits, and Young’s Market – has placed its support behind a competing measure, SB 1437, which is designed to uphold the current three-tier system for brewers that reach producer status. That bill had not been voted on as of press time. Don Isaacson, spokesman for the AWSWA, told Brewbound that the craft-friendly SB 1030 discriminates against larger, out-of-state beermakers — those producing more than 40,000 barrels annually — who may eventually want to operate retail fronts in Arizona. Indeed, under SB 1030, a large out-of-state producer — one that would make more than 40,000 barrels in its first year — would be unable to set up shop in Arizona and also open separate retail locations. Under the bill, microbrewers can hold up to seven retail licenses but may not add additional licenses once they exceed 40,000 barrels of production. “If you exceed the cap before you have those seven licenses — whether you have one or three — that is all you get,” said Arizona Craft Brewers guild executive director Rob Fullmer. AWSWA instead supports reform that would raise the production threshold and institute an aggregate cap of 160,000 barrels, allowing microbreweries to produce up to that amount across all of its operations before forfeiting off-site retail privileges. 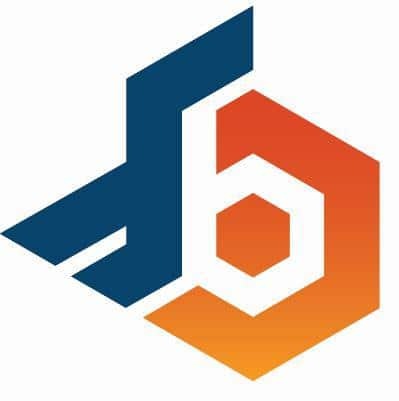 But fearing opposition from Anheuser-Busch and MillerCoors lobbyists, Fullmer told Brewbound the idea of raising the microbrewery production cap was consciously avoided when SB 1030 was drafted. Under SB 1030, microbreweries exceeding 40,000 barrels of production would also give up self-distribution rights, except to its own adjacent retail licenses. However, with a producer’s license, brewers would also be able to make wine and spirits. Still, the question on everyone’s mind is whether or not SB 1030 actually has a chance of passing. “If our legislators and consumers are listening to our arguments, we will get it passed,” said Fullmer. SB 1030 is now headed to the Senate Rules Committee.